Please Note: This furniture set will be despatched using a 2 man delivery service. Included in the delivery service is the advantage of having the furniture taken to the desired location in or around your property. Click here to read more about the delivery process. 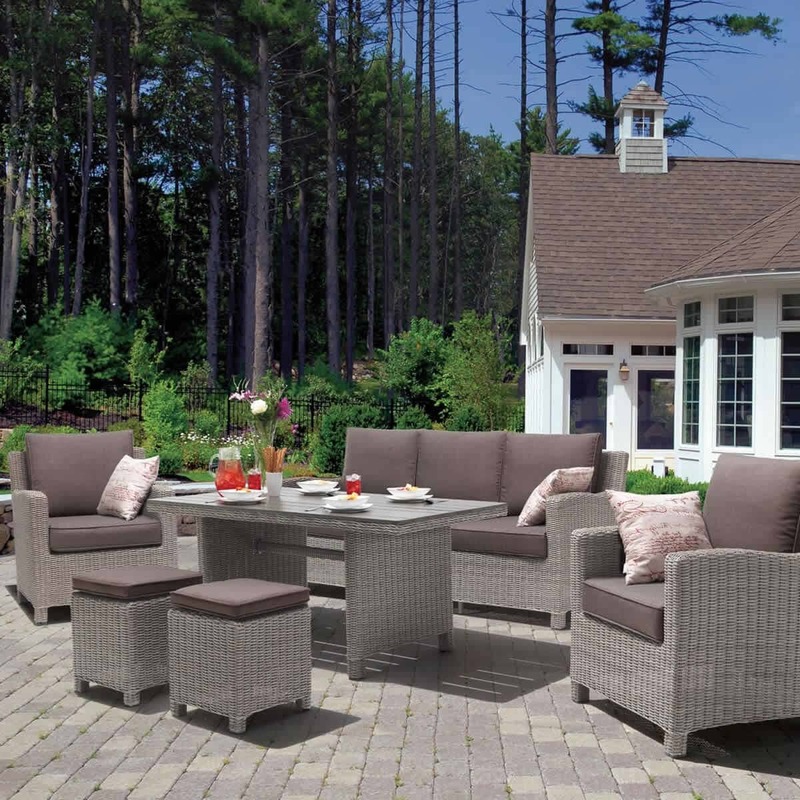 Kettler's Palma garden furniture is part of the Kettler's Casual Dining range of garden furniture which has been carefully and thoughtfully designed to combine the benefits of both a dining furniture set and a patio lounge set. Kettler's Casual Dining concept and the Palma range are hand crafted to create a versatile and flexible collection of multifunctional garden furniture that can be used for relaxing, socialising or dining with the range proving to be immensely a popular choice ever since it was introduced a few years ago. Ever since it's successful introduction customers have requested that Kettler produce a wider range of sets within the Palma Casual dining range so it can be used over an even greater range of garden shapes and sizes introducing sets such as the Palma Mini set, ideal for smaller patios, while the Cube set has a minimalist design, and the Sofa set offers total comfort while still providing a more formal setting for sitting and dining. For 2018 there has been the addition of the Kettler Palma Round Set to the range with it's curved sofa and round glass top table making any outdoor meal or relaxation feel more intimate. A Kettler Palma Casual Dining set includes, where applicable, tables and seating which are positioned at a lower height than is found with regular dining sets of garden furniture. 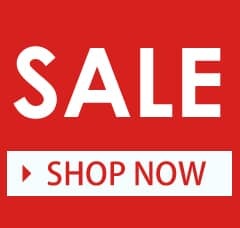 This allows both the enjoyment of formal and casual outdoor living when investing in one set of stylish garden furniture for the whole family and friends to spend time on in the garden, whatever you enjoy doing outdoors. 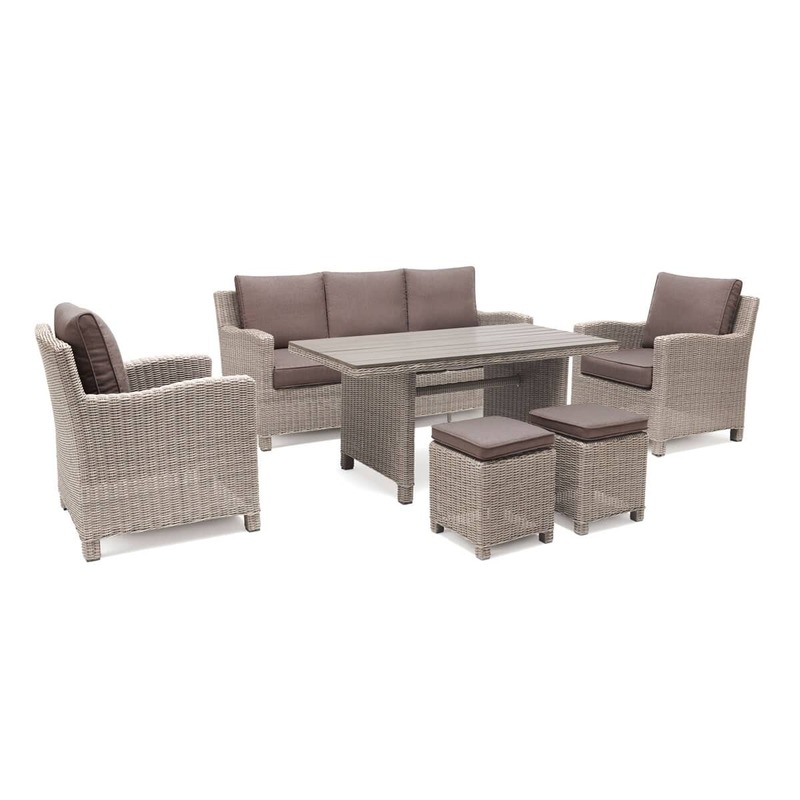 The Kettler Palma Casual Dining range makes the perfect addition to any outdoor living area with it's all round versatility giving stylish hard wearing and weatherproof furniture sets which are perfectly suited to both long days of lounging and more formal dining when the sun goes down. 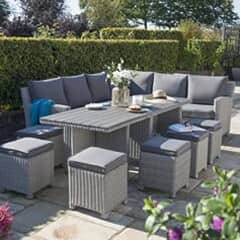 The Kettler Palma Casual Dining range is constructed from a high quality distressed hand woven maintenance free 5mm half round UV resistant and weatherproof synthetic wicker for year-round protection woven around a tough but lightweight aluminium frame, with additional supports along the sofa preventing sagging, to give both strength and durability. 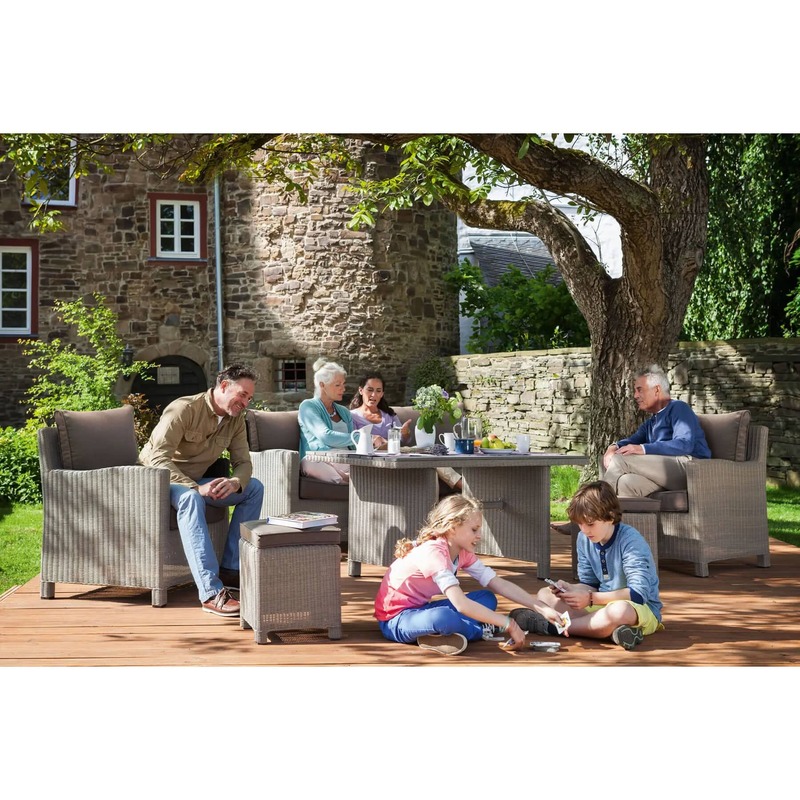 So if what is required is one garden furniture set that it is flexible and adaptable enough for both chilled and relaxed days and more formal dining occasions then a Kettler Palma or Casual Dining set is the solution. Enjoy dining and relaxing on one beautiful set of furniture with a versatility that adapts to needs - eat, drink, entertain and relax with friends or family no matter how casual or formal the occasion to needs to be so whether there are limitations with the amount of space available on the patio, or simply that both a lounge set and dining set are not required, the Palma range is ideal. Material - Aluminium square tube frame with hand woven 5mm half round synthetic wicker. Weatherproof synthetic wicker � leave outdoors all year round (except cushions). 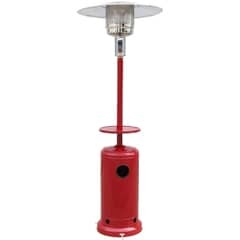 Durable and long-lasting � built to the highest specification with extra supports along sofa. Stain resistant cushions with shower resistance � we advise taking cushions indoors when not in use. 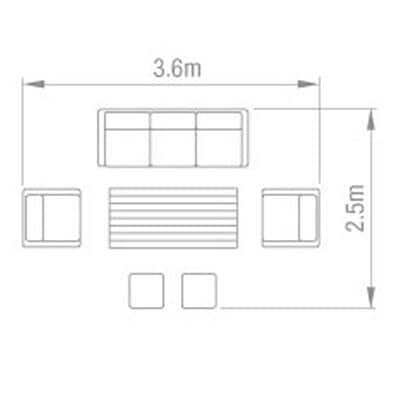 Sofa Seat Height - 48cm. 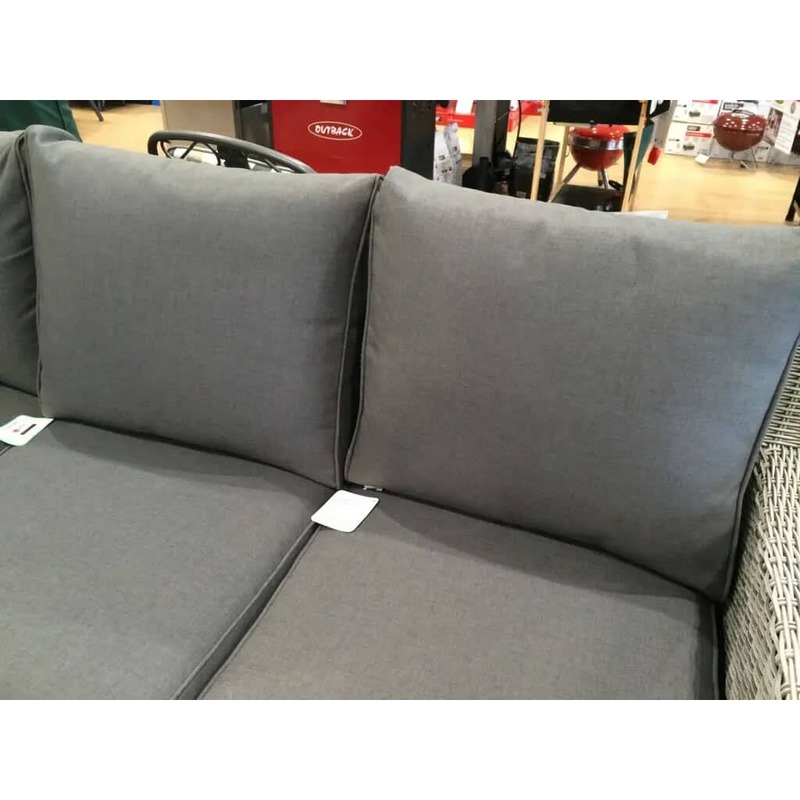 Sofa Arm Height - 66cm. Armchair Seat Height - 48cm. Armchair Arm Height - 66cm. Armchair Back Height - 90cm.